Having you considered using a VPN for your games? This is something you should think about if you want better online gaming experiences. The following are the reasons why you should use a VPN for your games and which one you should use. Some games and game distribution platforms don’t allow its users to use a VPN. You should check the related terms of your games for more information. Why gaming on a VPN? Lagging or inconsistent game connection bugs you all the time. VPN can help you fix these issues easily. VPN can route your network connection to somewhere near the game server. And this helps you reduce the ping and fix your lagging issues. Also, your ISP (Internet Service Provider) may throttle your Internet connection due to high bandwidth usage. A VPN connection helps you get around the bandwidth throttling and you can enjoy your game freely. Let’s say your game releases contents that are not available in your region or country. Using VPN changes your IP address, so you’ll be able to access them without the border restriction. This isn’t just about gaming. VPN secures the transmission of your data between your PC and the Internet. 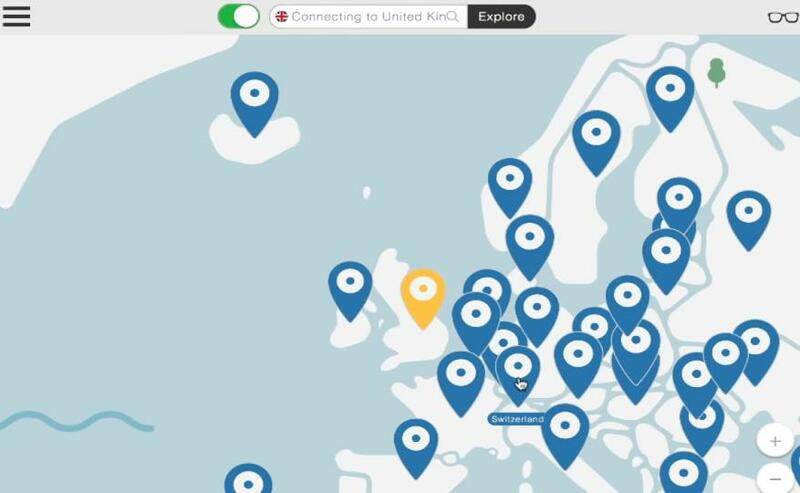 A VPN network creates a tunnel that connects you to the world in a more encrypted way. Also, it masks the IP address of your own computer, which brings you more anonymity. Which VPN connection should I use? The easiest and most convenient option is to use a VPN service. We recommend using NordVPN. It helps you set up a fast, stable and secure Internet connection to anywhere. And it helps you do this with just a few clicks! Hopefully this post helped you have a better understanding of gaming on a VPN. If you have any questions or suggestions, you’re more than welcome to leave us a comment below.